Oppo announced today that their highly anticipated Project Spectrum is finally ready to be released. The first version of the Find 7 Project Spectrum ROM is now available. For now, the ROM is only available for the Find7/7a. According to Oppo This will be followed by support for the R5 and R5s. 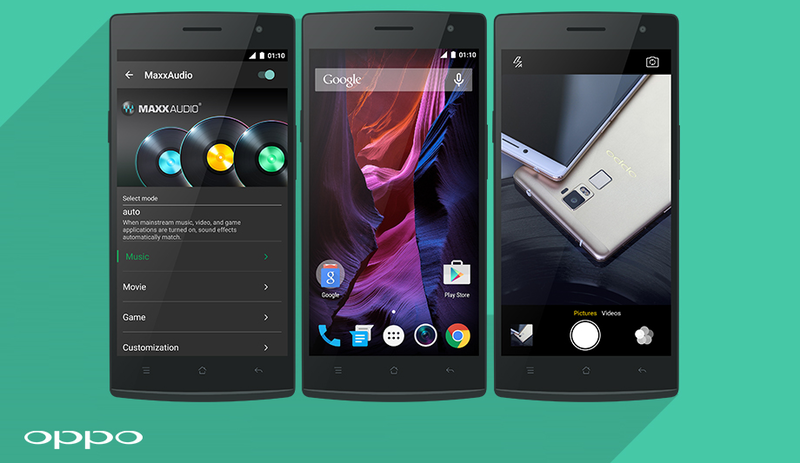 Android M updates, and updates to the OPPO R7 series are expected in early 2016. The ColorOS features which were integrated are the screen-off gestures like double tap to wake and the circle gesture to open the camera, MaxxAudio and the ColorOS camera. The fact that the ColorOS camera is included is great news. Oppo’s camera app is one of the best camera apps out there. The following plugins are currently available with more to come soon: Beautify, Filters, HDR, GIF, Double exposure and Expert Mode.